The popular BeagleBone Black single board computer has proven itself useful in a wide range of applications, both for amateur tinkerers and professional engineers alike (as we touched on in a previous blog post). 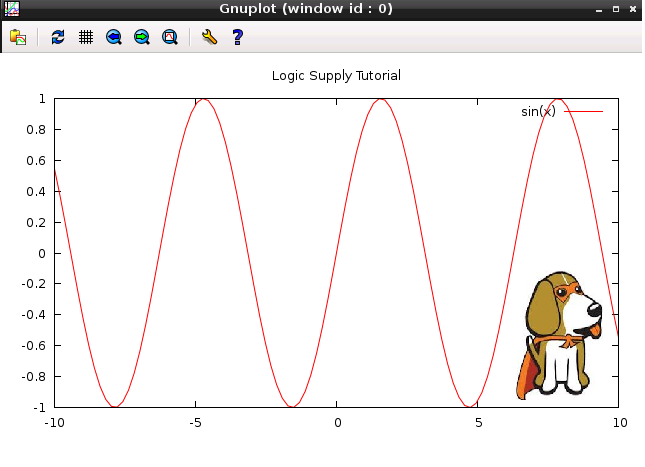 Our latest BeagleBone Black tutorial uses the popular portable graphing program Gnuplot, to gather and visually represent data from any connected sensor. 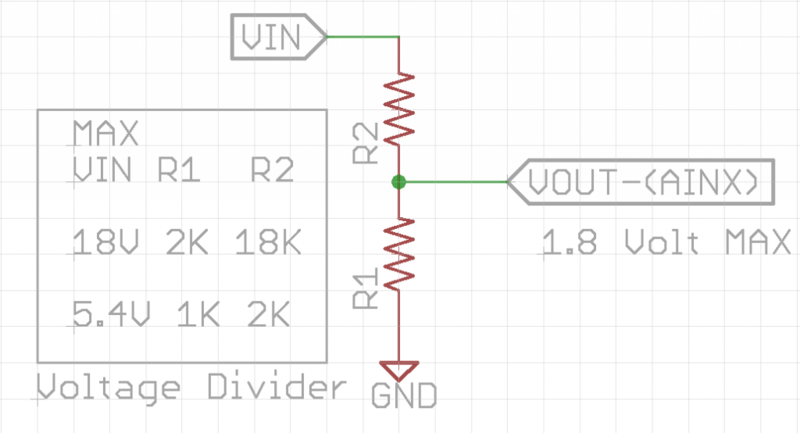 Whether you simply want to plot a few data points collected from a basic temperature sensor, or are looking to visualize more complex information from a custom embedded application, this tutorial will show you the important steps in setting up a simple data acquisition and plotting system using the BeagleBone Black. Make publication quality data plots, the easy way! Automate your data collection and presentations. The BeagleBone, with its generous GPIO (General Purpose Input/Output) connections and measurement capability is a perfect computer for collecting data. Combine it with a powerful plotting program and you have found a new friend to help you get work done faster. 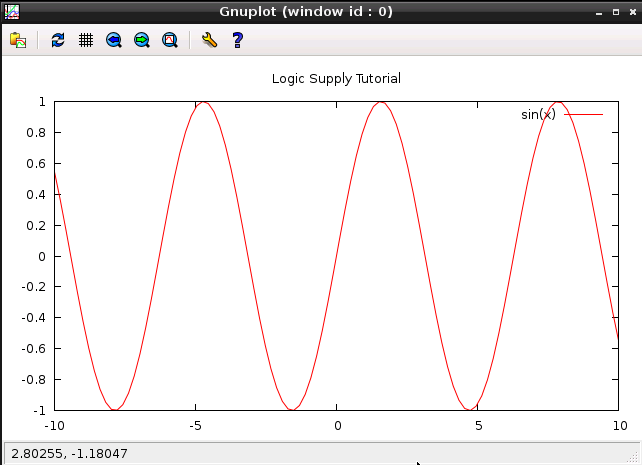 Gnuplot (pronounced “new plot” – unlike typical GNU-based programs) is a portable graphing utility for many computing platforms. Created for scientists and students, it allows you to quickly visualize data. As a plotting engine, it can take a data file directly and produce a plot file, skipping the traditional manual steps of office tool suites. This tutorial will take you step-by-step in an introduction to gnuplot on the BeagleBone Black running Debian Linux. You will learn how to collect measurement data, create a data file, and create a customizable graph of the results automatically (good puppy!). This project demonstrates how to get started with gnuplot on the BeagleBone Black running the Debian Linux distribution. A graphical interface is desirable (but not mandatory). You can run the BeagleBone with a display and keyboard or connect via a VNC (Virtual Network Connection). NOTE: With a non-graphical interface (using putty etc), you can still use gnuplot and send your ‘terminal’ output to image files. Open a terminal window to enter the installation commands. Update and upgrade the Debian distribution (if you have not done this in a while). Skip this step if you are directly connected with keyboard and display (go to STEP 3). Verify that VNC is correctly installed. This will install x11vnc on Debian (if you need it). 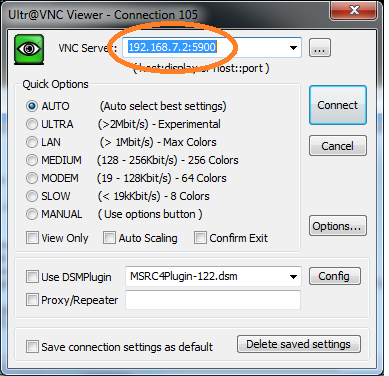 On the Host computer start Ultra VNC (Virtual Network Connection) viewer. Start gnuplot . Open a Terminal window and enter. Gnuplot can run in interactive or script mode. This will set the output to text mode, and allow you to see ‘something’ (although not pretty). You can also use this if you are using a non-graphical interface. You can also direct the output to a file. This will create an output file with your data plot. Refer to the GnuPlot User Manual for more commands. Now that we have a taste of gnuplot, let’s automate the process for consistent and repeatable results. The BeagleBone has seven ‘analog’ inputs that can measure up to a maximum of 1.8 volts (for larger voltage we can use a voltage divider). As a demonstration, we will collect up to seven independent measurements and display the data with gnuplot. Using a simple program we can automate the data-acquisition and store the results to a file. and save this file as adc_file.py (without the *.txt extension) to a working location on your BeagleBone. # to a user file at fixed time interval. # Logging ends with a Button Push. # The data file can then be plotted with gnuPlot. # unless connected to ground (zero volts). Press the button to START, data logging. To STOP press and HOLD the button (for the duration of one full sampling interval). This will create a data file to plot. This program uses the Adafruit_BBIO python library. We then declare pins and variables. ‘myfilename’ and ‘interval’ values can be changed to suit your needs. Next we setup the required pins. A few instruction messages are displayed. A heading in the data file is helpful. The ‘#’ symbol is used as a comment in the data file, so it is not confused for data. we can go ahead and make data measurements which we store to file. A green LED is turned ON as a reminder that data collection is in progress. We take raw readings which range from 0-to-1800 (for an input of 0-to-1.8V max) on “AIN0-AIN6”. until it is time for another measurement. This routine will loop until the button is pressed. With data automatically measured, collected and recorded, we have greatly improved the efficiency of making measurements. To view the data collected. Why not plot data automatically too! 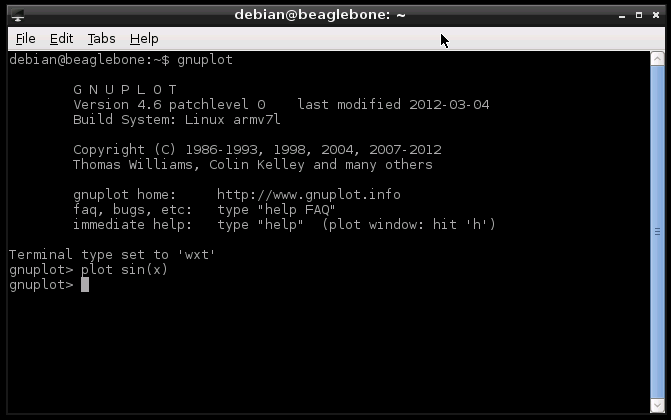 and save this file as plotMyData.gp (without the *.txt extension) to a working location on your BeagleBone. 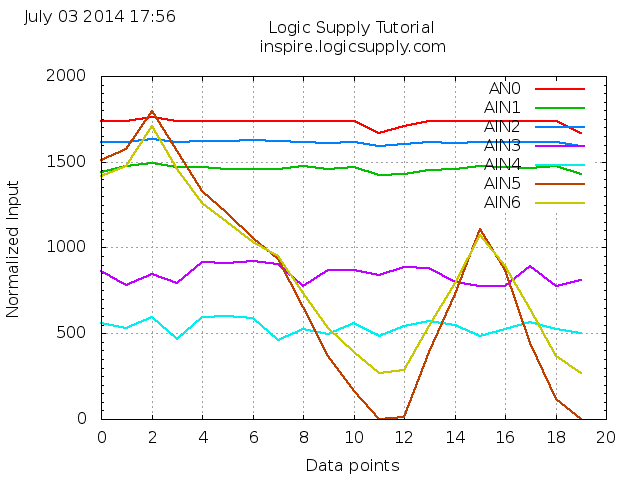 set title "Logic Supply Tutorial\n inspire.logicsupply.com"
set ylabel "Analog Input [mV]"
This gnuplot script automates the dataplotting. Let’s start fresh with a reset. We then set the range for ‘y’,and let gnuplot know our datafile has ‘,’ to separate the data results. We would like to add titles and labels to our graph. Why not include a date and time stamp for our results. I like a grid on my plot. Now we can dig into the data. We plot the input file ‘myData.dat’ using the first column for ‘x’ and second for ‘y’. 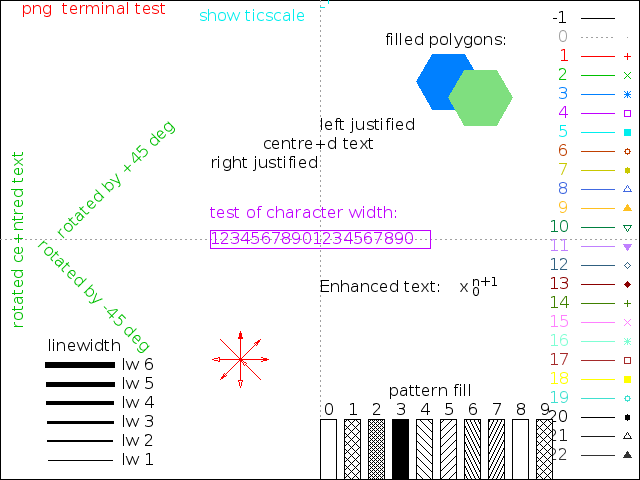 The linetype is set to 1 (see ‘test’ above for sample), and the linewidth to 2. The first data series gets a title of “AIN0” and we would like a line to join the points. We repeat this command for each column we want to see on the graph. Since we like to do more… we will also create a ‘png’ image file (that we can add to a report, or email). The replot command will refresh and send the output to this images file. After all this we take a pause (so that the plot remains on the display for a few seconds). Now that we have logged our data to a file, we can easily plot it . We can perform data-acquisition, data-logging and plotting in a single step. We will create a script file to link all operations in one place. The first line identifies the file as a bash file. We then call the data acquisition python program. Finally, plot the results and display the graph. Run the full data logging, and plotting in one command. In a single command, you can acquire data, record it and plot it ! For longer delay between datalogs (hours, days) consider setting up a CRON job. You can customize the plotting program, by passing in filename variables, sample rates and more. Hope you are now ‘plotting’ new data acquisition projects! Why All The Fuss About CAN Bus?